Möbius is a consultancy firm with an international customer portfolio. 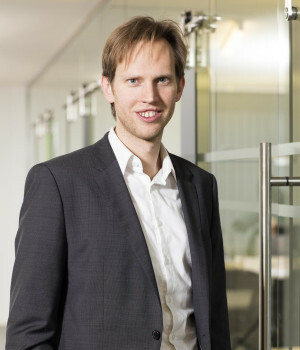 CEO and Professor Hendrik Vanmaele started the company in 1997 as a spin-off from the University of Ghent. Today, Möbius works and researches in close partnership with a network of universities and business schools throughout Europe, one of which is the Vlerick Business School in Brussels. With a prime focus on Europe, Möbius’ 150 consultants assist clients in translating strategy into every fiber of the organization through management advice, coaching and implementation. Their ambition is to bring lasting impact to Möbius customers and their employees, as well as the customer’s customers. They do this by combining breakthrough projects, continuous improvement philosophy and leadership coaching to create a high-performance culture focused on ever-improving business results. Over the years, Möbius has gained a leading positioning within healthcare and life sciences, chemical, food and beverage, hi-tech and aerospace. Since the year 2000, Luc worked with industrial companies to improve the performance of their operations in Europe and on other continents. He audited, designed, implemented and managed. Over the years, he specialized in global footprint design, supply chain management and in the application of Operational Excellence in industrial environments. He is a strong believer in the transformative power of behavioral techniques in embedding Operational Excellence. 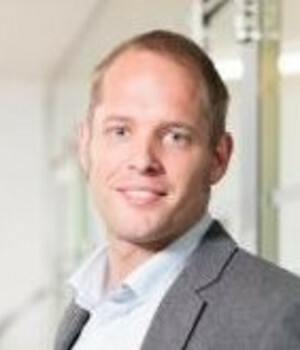 Luc is partner of Möbius and leads the Industry practice. He has a Master’s Degree in Mechanical Engineering and an MBA in General International Management. Peter De Clerck is a consultant with Möbius and has extensive experience in E2E improvement programs applying Lean methodology in IT services, primarily within Western Europe and Asia. He was involved in setting up maturity assessments and training organizations in commencing their Lean journey. He is a strong believer of the Shingo Model because of its true emphasis on shifting behavior in shaping an organization's way forward. Recently, he has been instrumental in applying the Shingo Model in manufacturing. 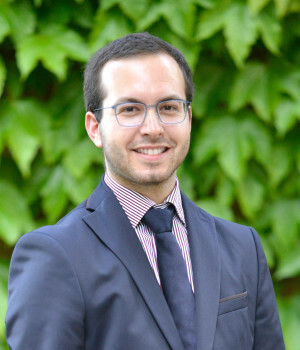 Mr. De Clerck earned a degree in business engineering in 2009 at the University of Leuven and was awarded in 2015 for his efforts in a large Lean program setting up a back-office service center for a service provider in Germany. Gert Linthout is responsible for growth, business development and managing purposeful and result-oriented project delivery for Möbius’ international industrial clients. Since 2003, he has advised companies such as BASF, Solvay, Vandemoortele, UZ Gent, Thomas Cook, etc. to optimize value chains. Mr. Linthout has worked across different sectors with a focus on healthcare, services and industry. Over the years, he has developed strong expertise and passion for continuous improvement and operational excellence. Mr. Linthout strongly believes that personal and organizational goals should go hand-in-hand. As a bio-engineer, he co-pioneered the Blue offering within Möbius, which looks for alternative forms of value creation for a company that wants to combine profitability and sustainability. Lotte Van Meirvenne is a consultant with Mobius and lead of the internal Operational Excellence Knowledge group of Mobius. Since the start of her career, she has mainly realized improvement projects for multinational companies in the industry sector, but also gained experience in the health sector. 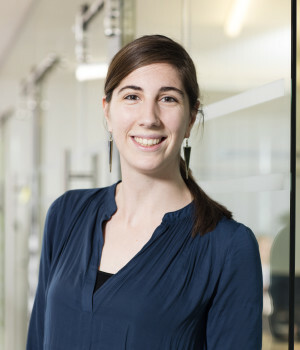 Ms. Van Meirvenne graduated from the University of Ghent as a commercial engineer with a master's degree in operations management. She has a lean six sigma black belt and is a certified facilitator for the Shingo Institute. She is proud to be a member of the Belgian Manager Marathon Club and shows the same perseverance in the marathon to enterprise excellence.